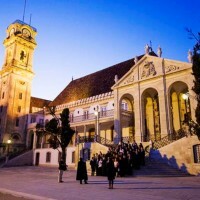 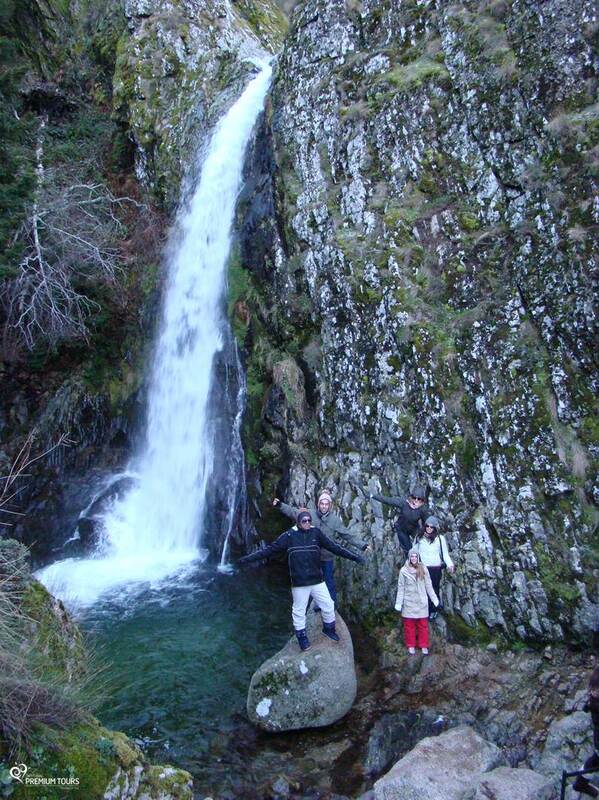 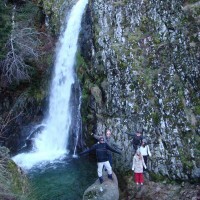 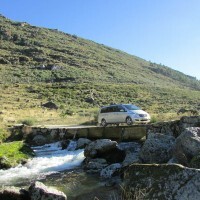 2 days tour where you’ll have opportunity to discover the Heritage of the Centre region and the fantastic mountainous landscapes of the ‘Serra da Estrela’ region and its typical gastronomy. 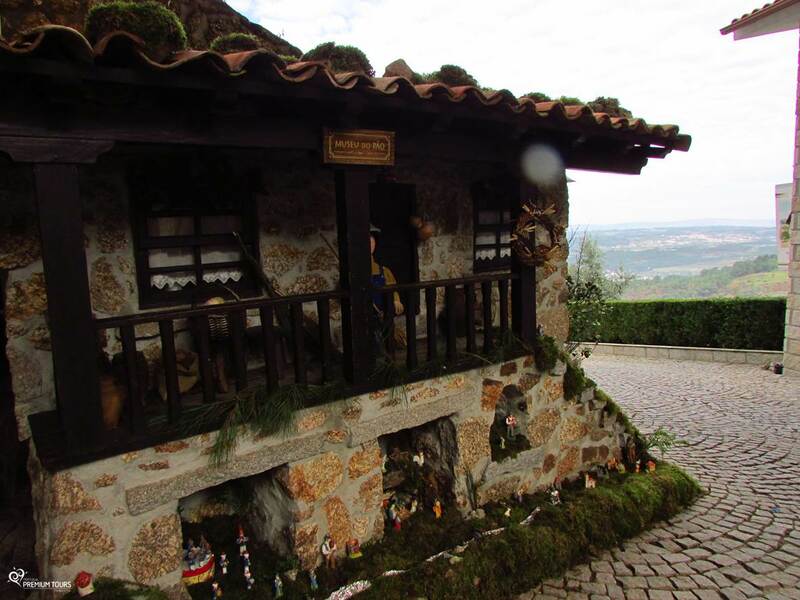 On the 1st day we’ll visit Tomar, the historical village of Monsanto and Covilhã, where you will have opportunity to visit the Cheese Museum. 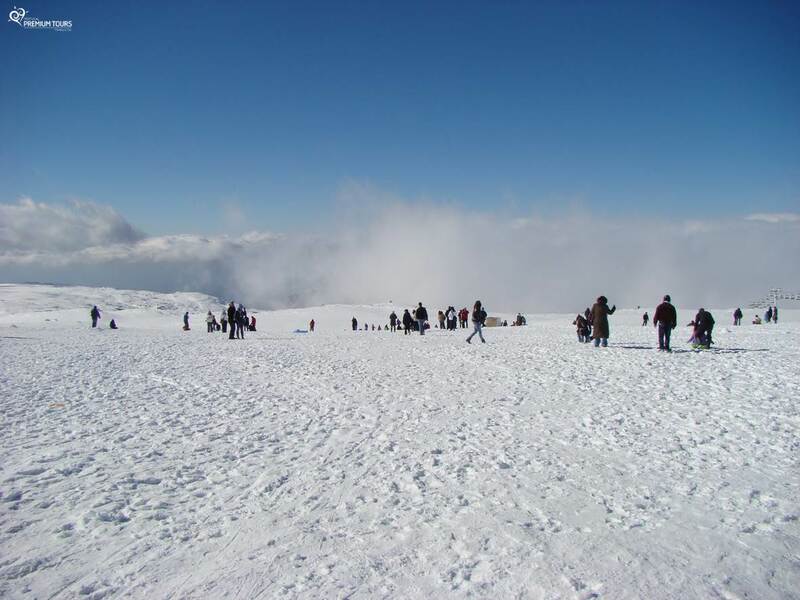 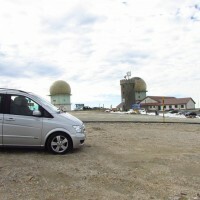 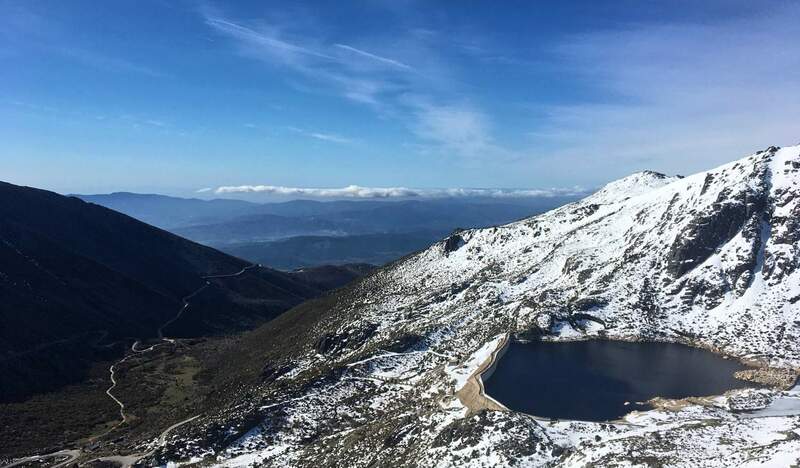 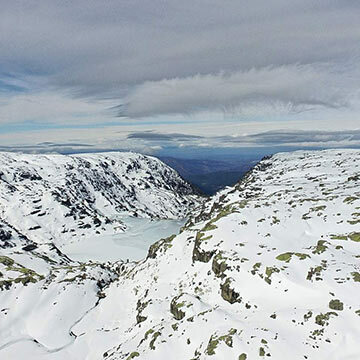 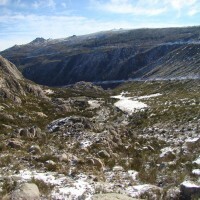 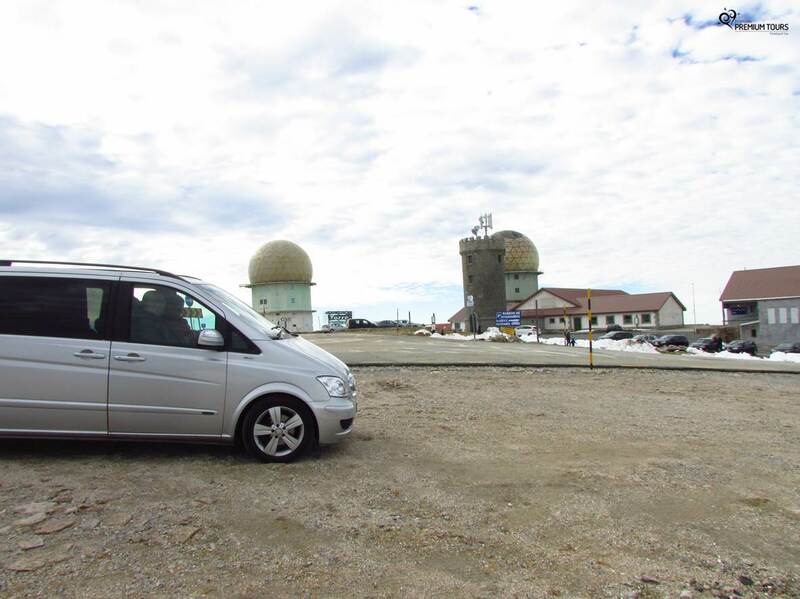 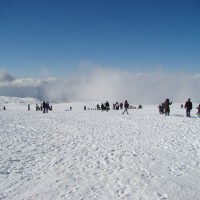 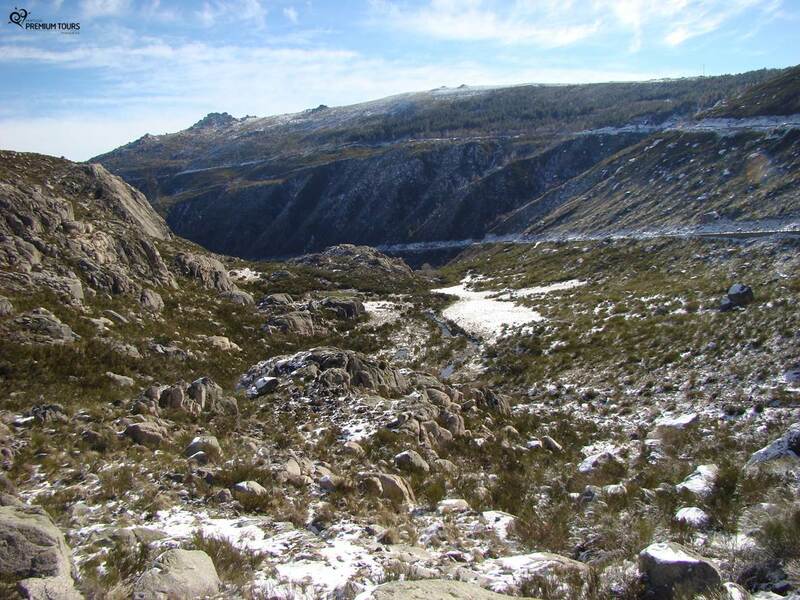 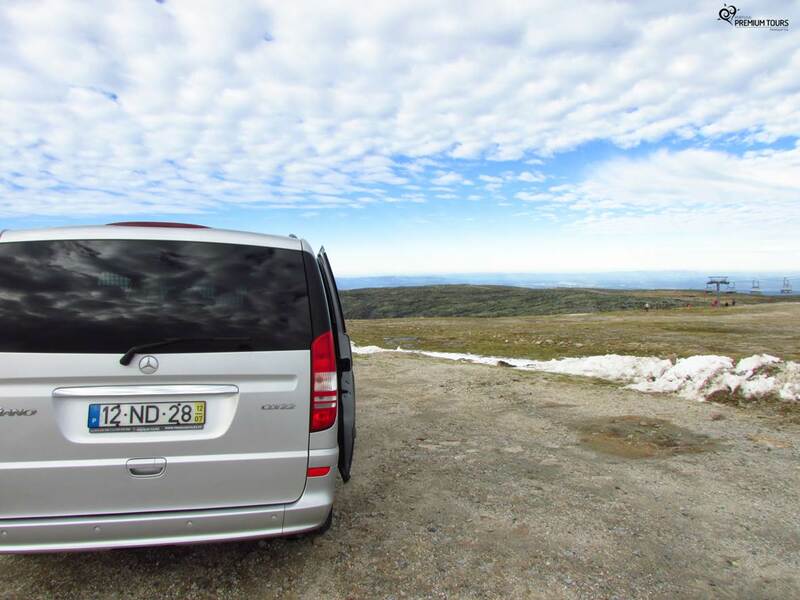 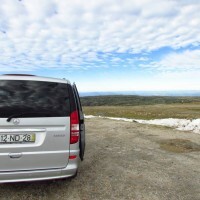 During the 2nd day we’ll climb to the highest point of Portugal’s mainland, the Serra da Estrela Tower and visit the Valley Glacier, Manteigas, Seia and Coimbra. 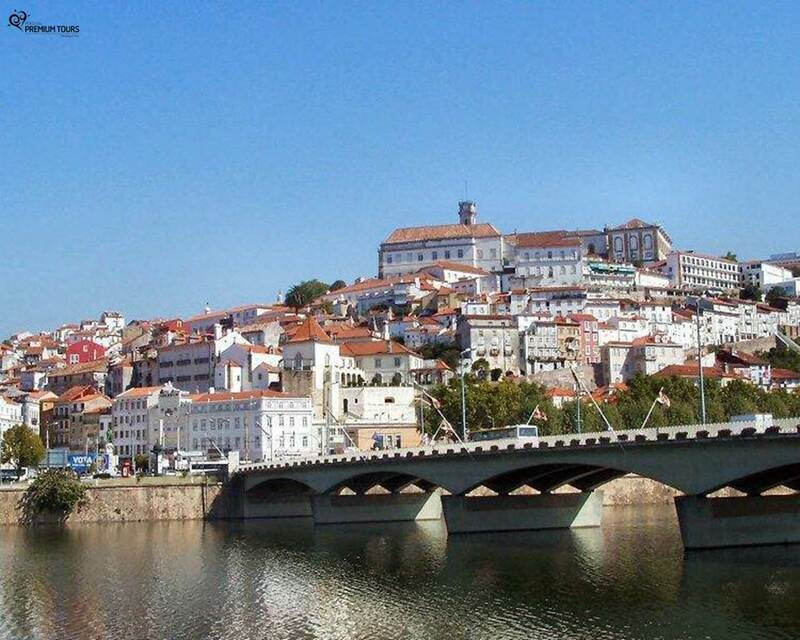 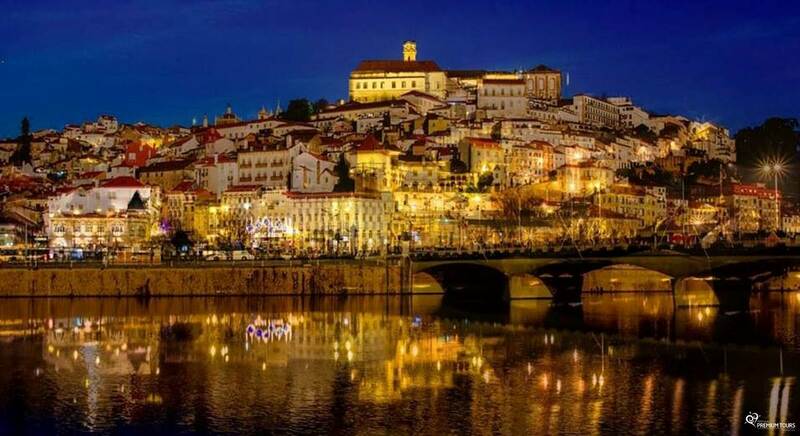 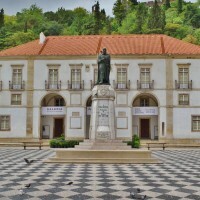 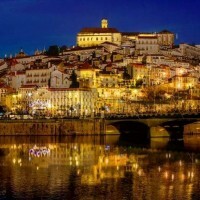 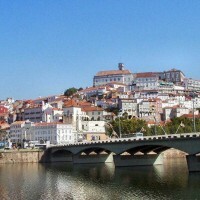 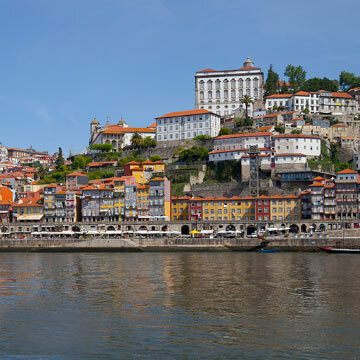 Beautiful city in the centre region of Portugal, with one of the most famous famous UNESCO World Heritage Sites – the Convent of Christ and Tomar Knight Templars Castle. 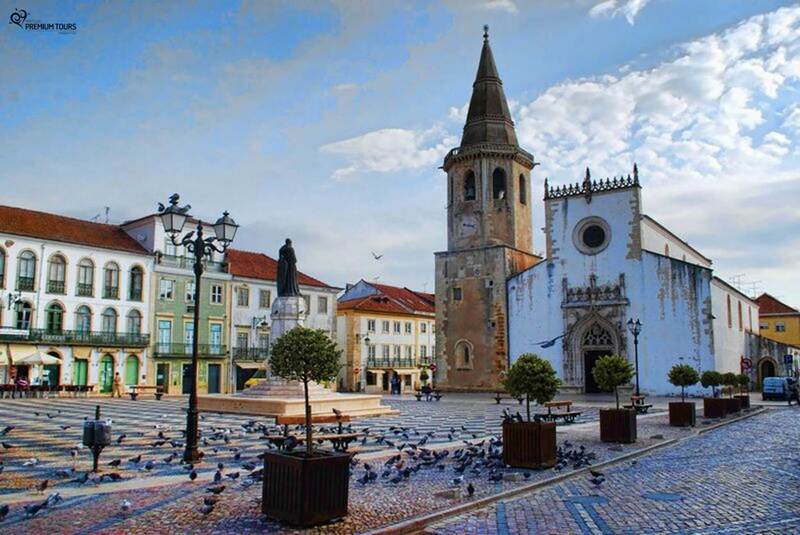 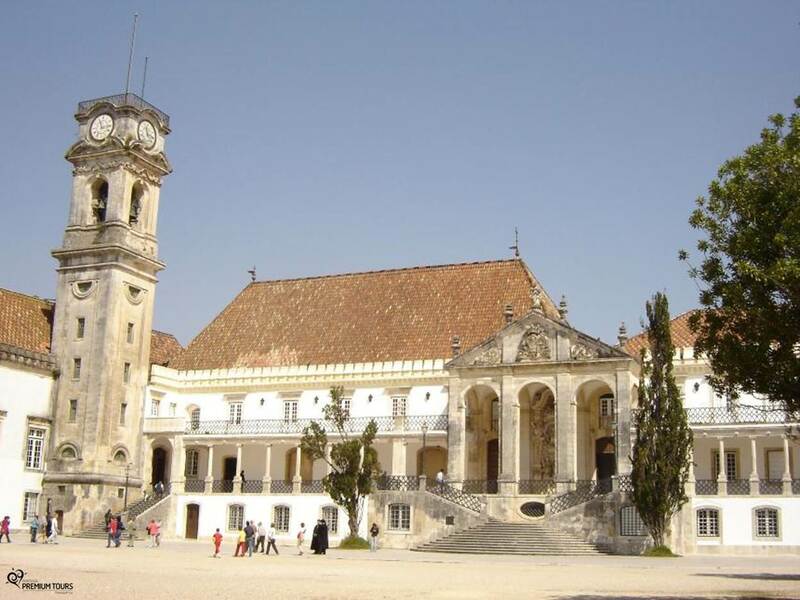 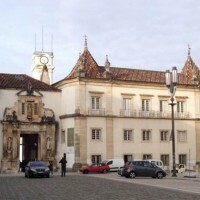 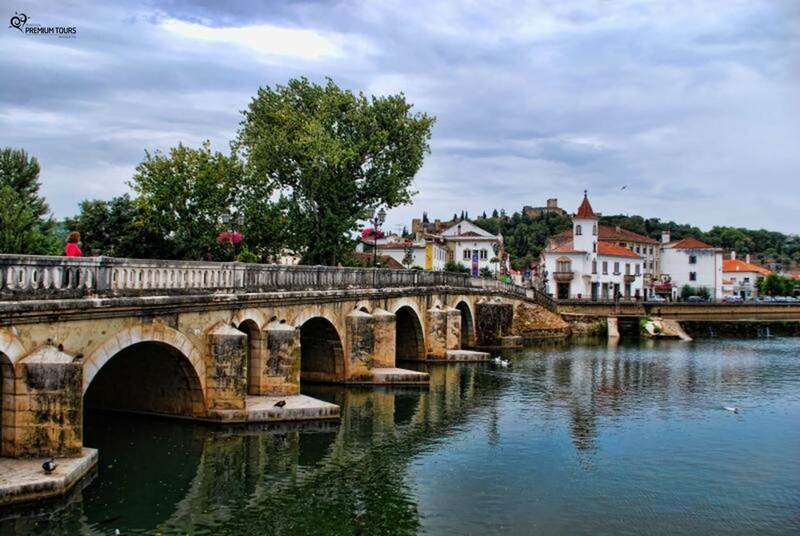 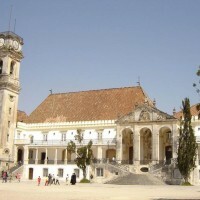 Tomar also has one of the historic centres of Portugal with the highest concentration of monuments, especially the churches of ‘São João Baptista’ and of ‘Santa Maria do Olival’ and the ancient 15th Century Jewish synagogue. 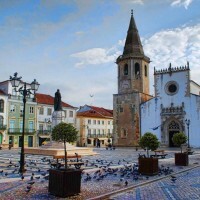 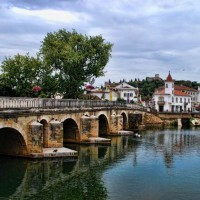 It ‘s considered the most Portuguese village of Portugal. 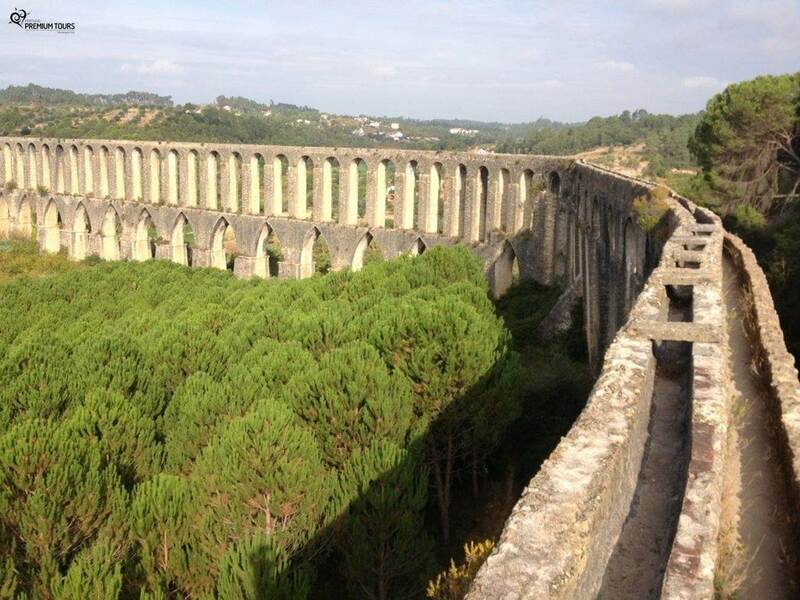 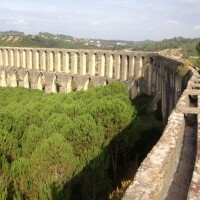 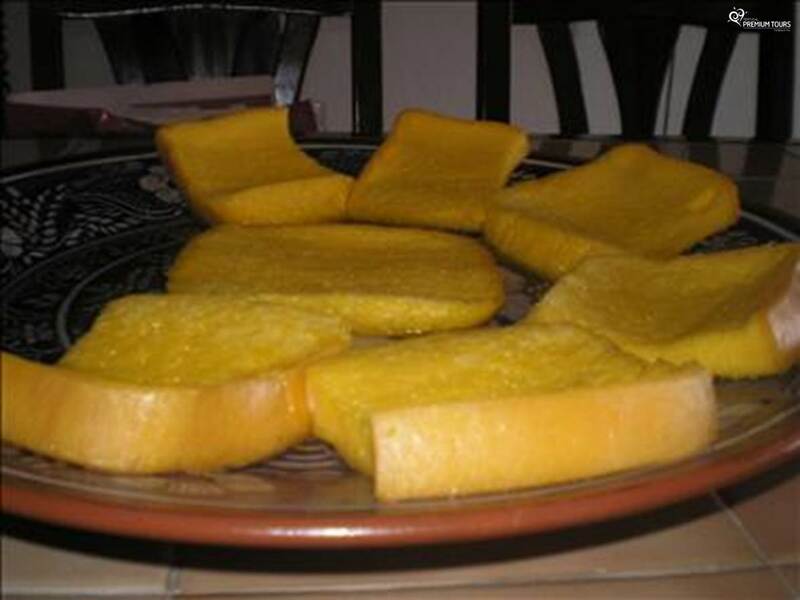 Its origins date back to the Paleolithic, conquered from the Moors by D. Afonso Henriques in 1165, and later donated to the Knights Templar who built his castle, under the order of D. Gualdim Pais. 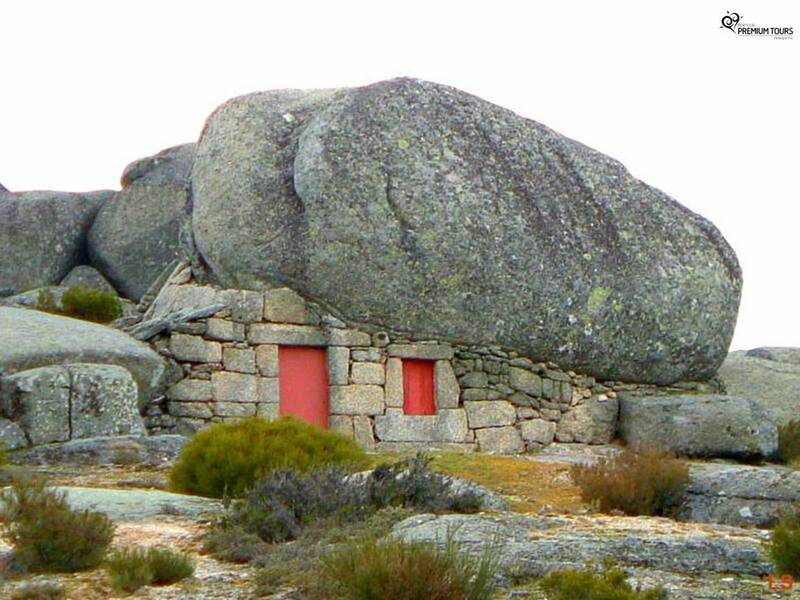 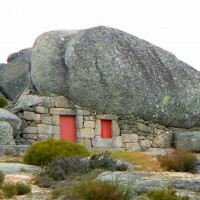 This village is characteristic for its granite houses and nested shale in the middle of huge granite blocks. 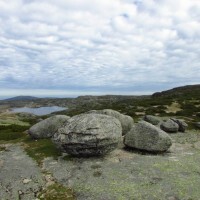 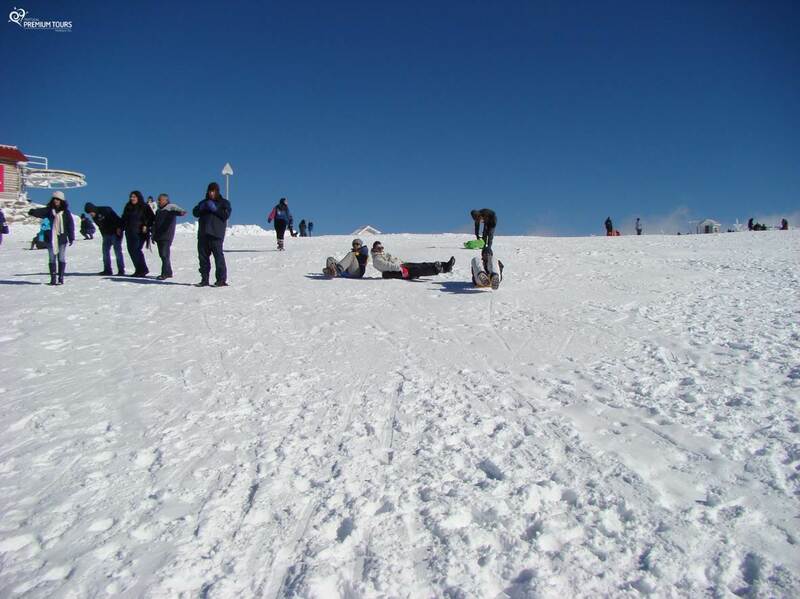 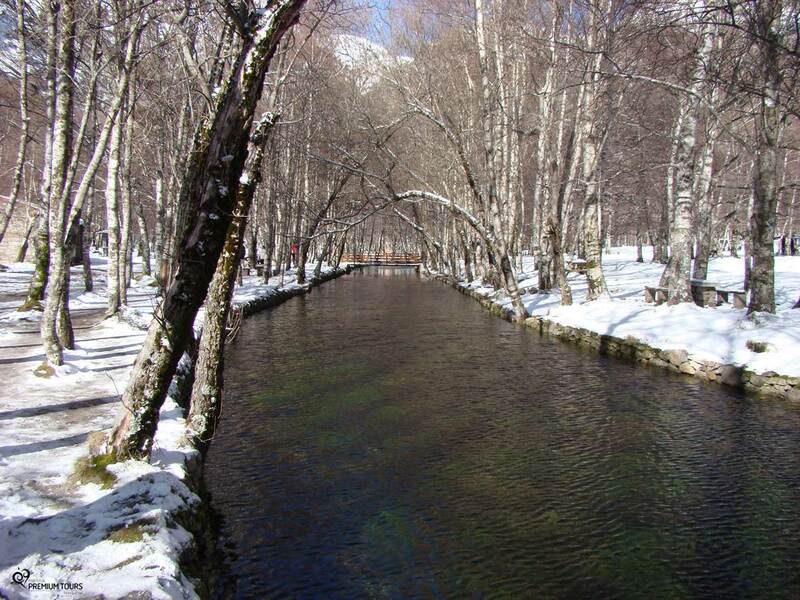 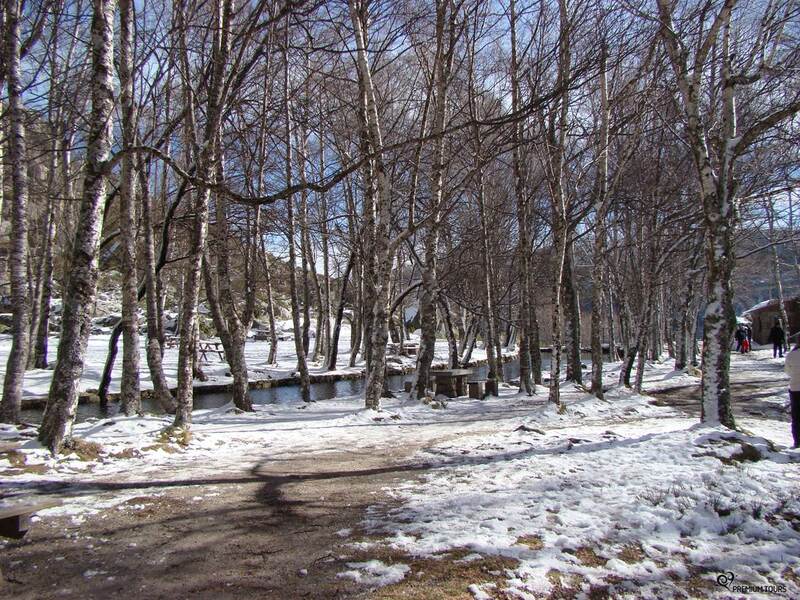 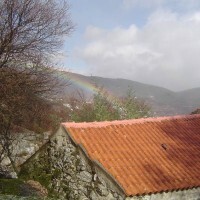 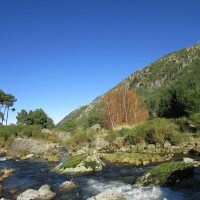 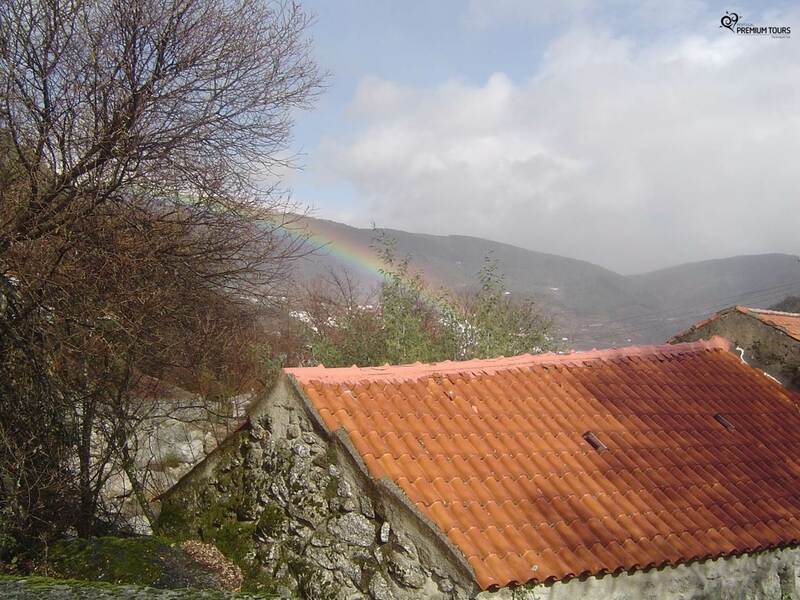 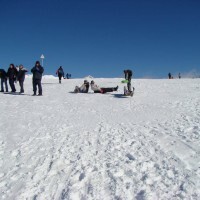 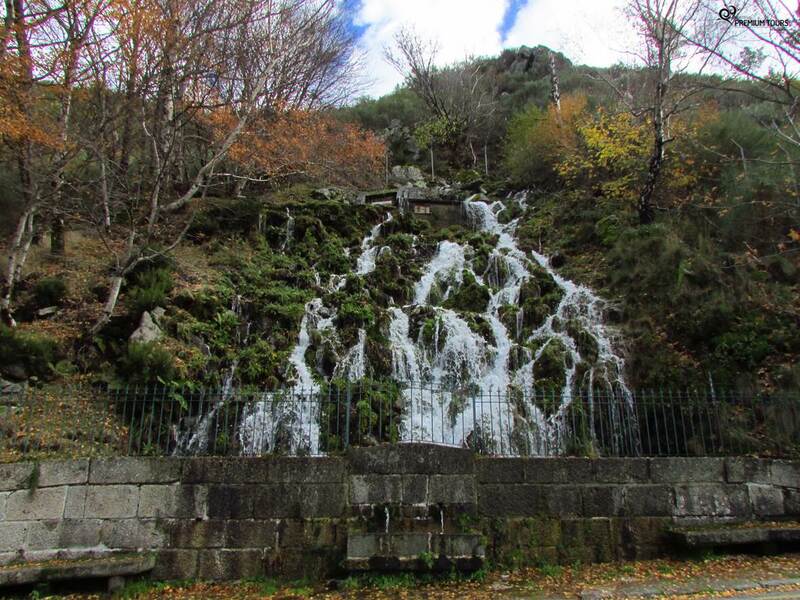 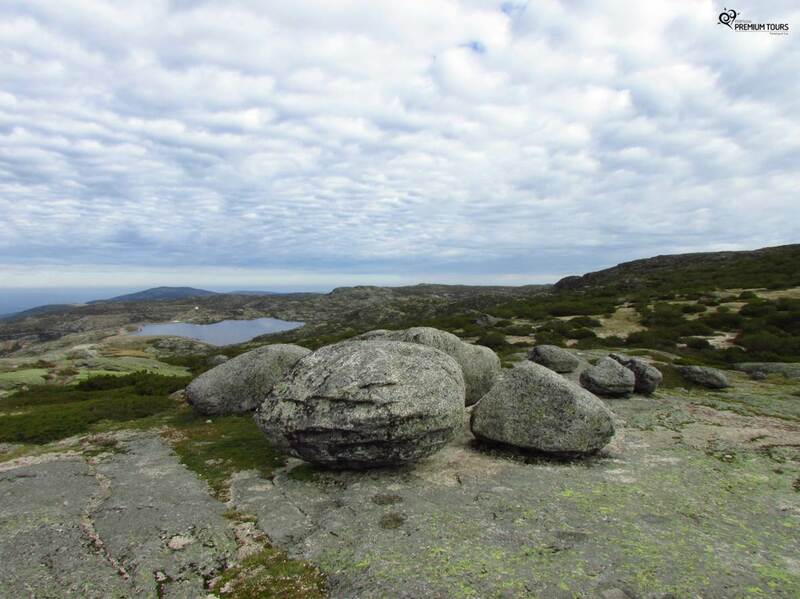 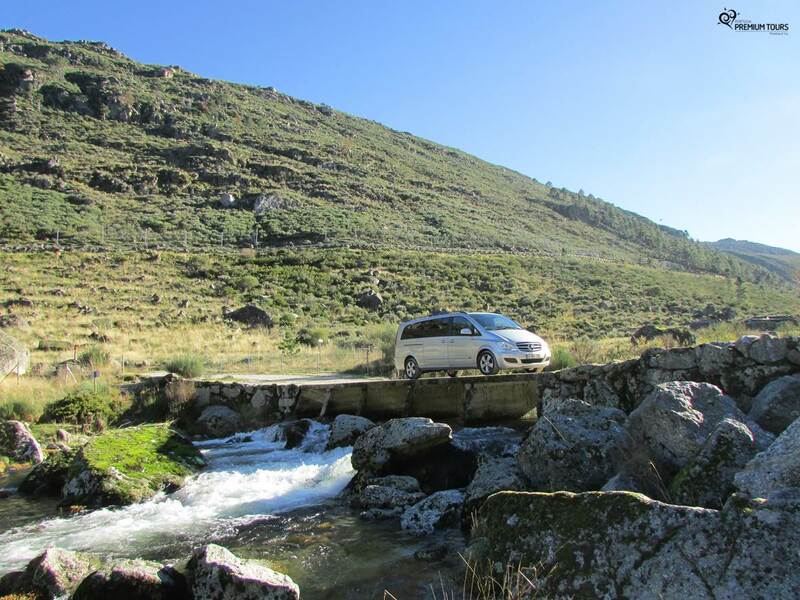 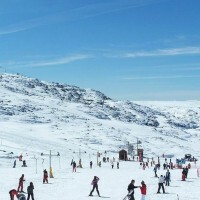 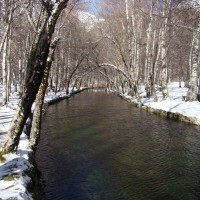 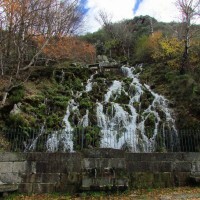 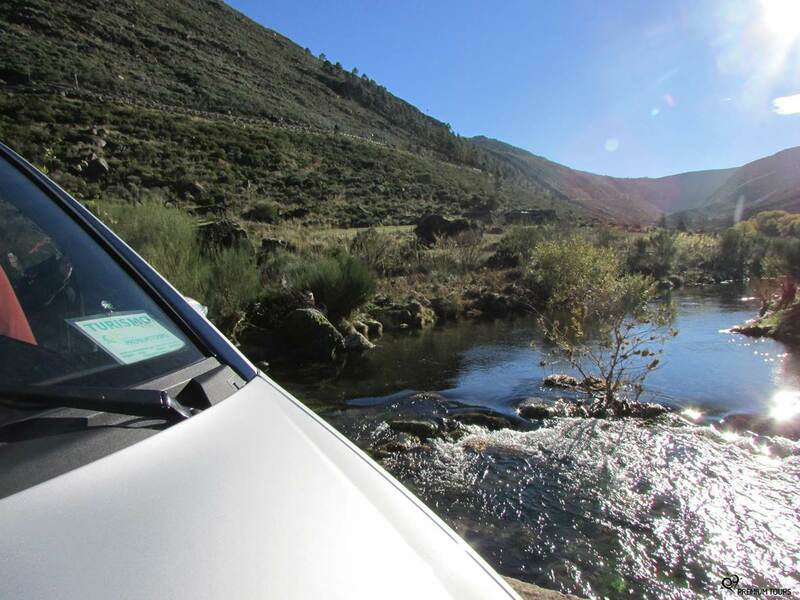 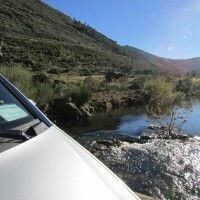 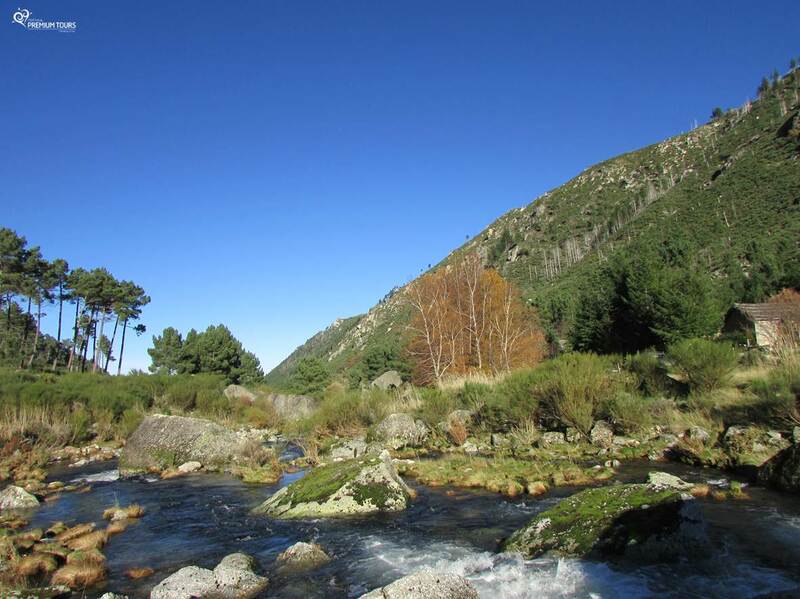 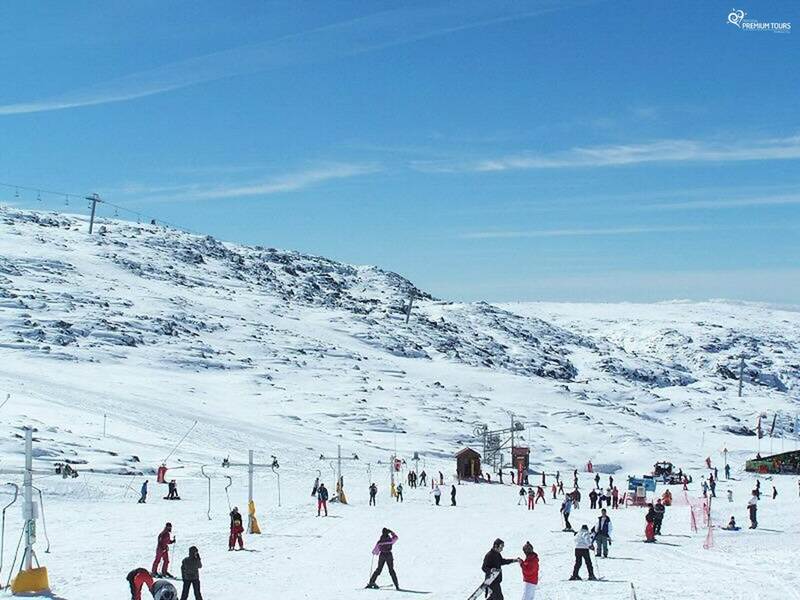 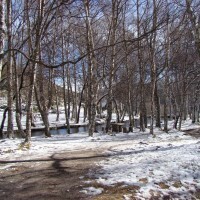 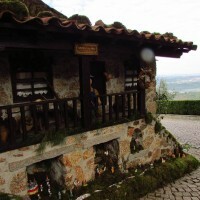 Beautiful mountain village situated about 1500 meters of altitude in the heart of Serra da Estrela. 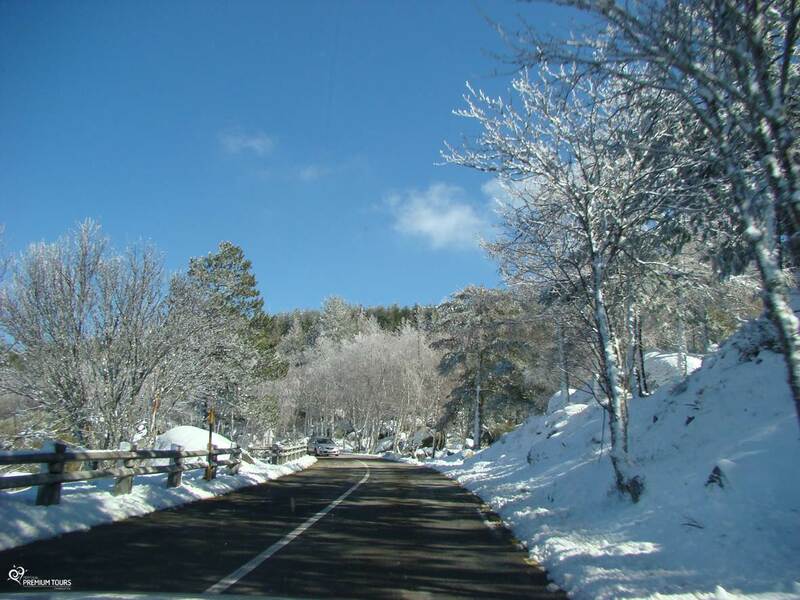 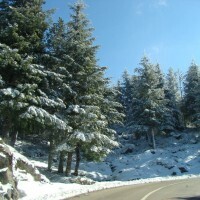 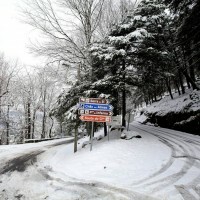 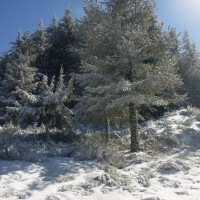 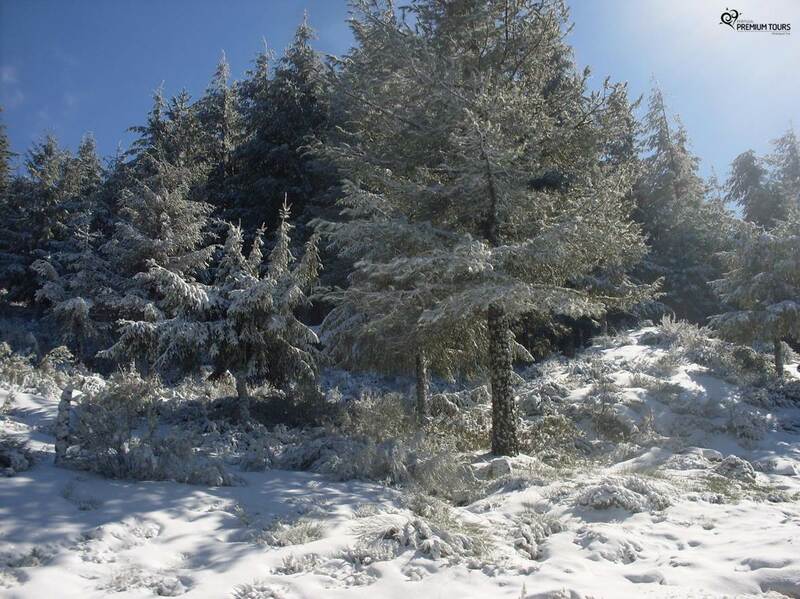 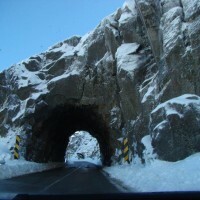 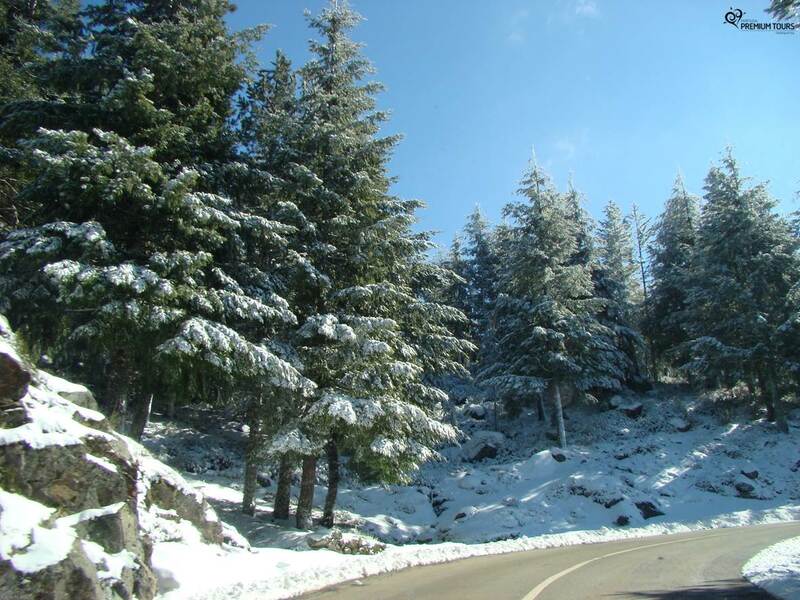 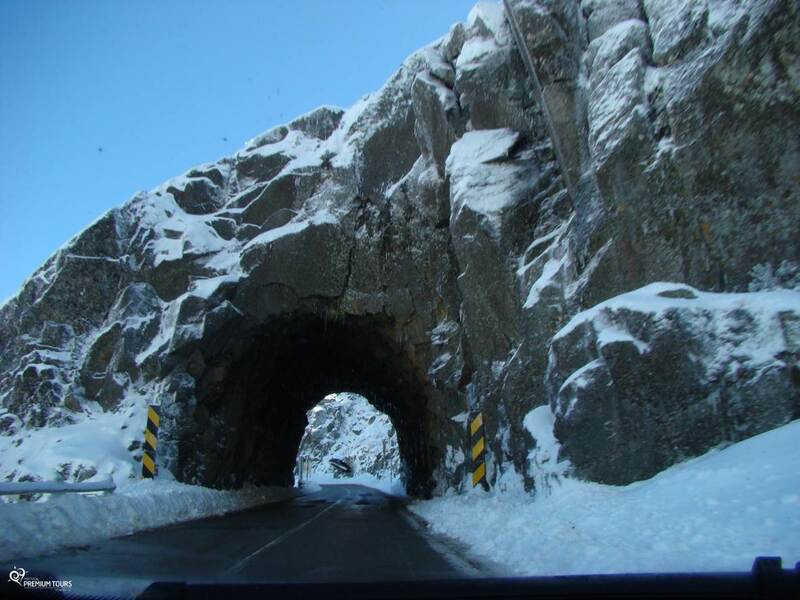 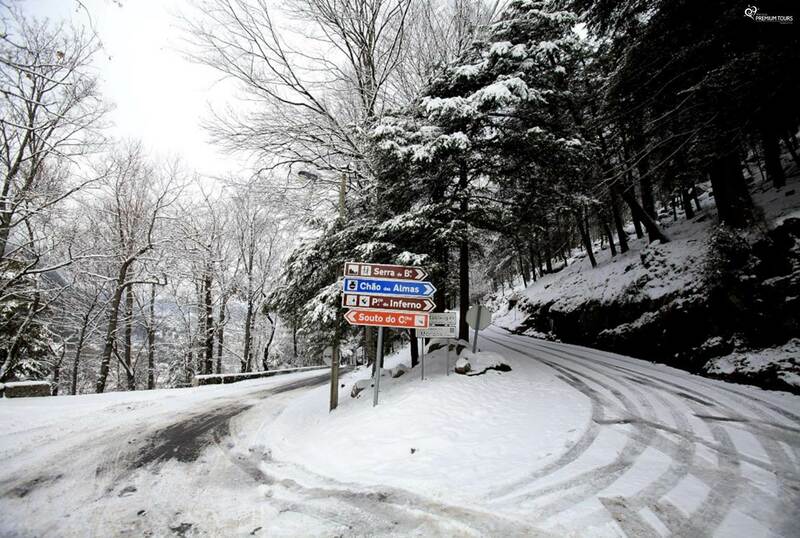 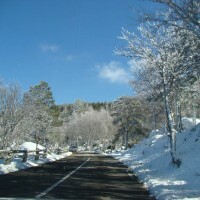 This village offers a landscape of breathtaking especially with the arrival of winter and frequent snowfalls. 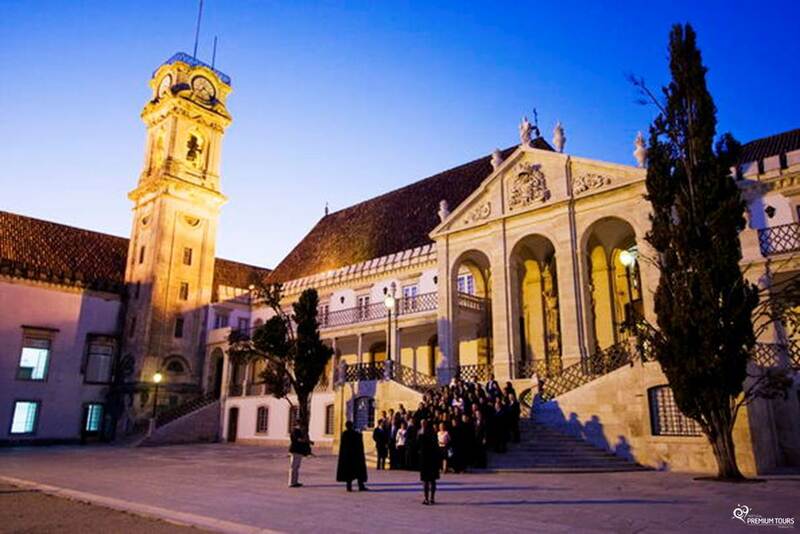 Known as the City of students, offers a wonderful mix of Centuries of culture and history. 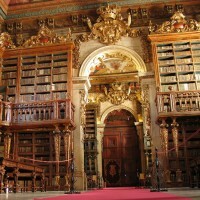 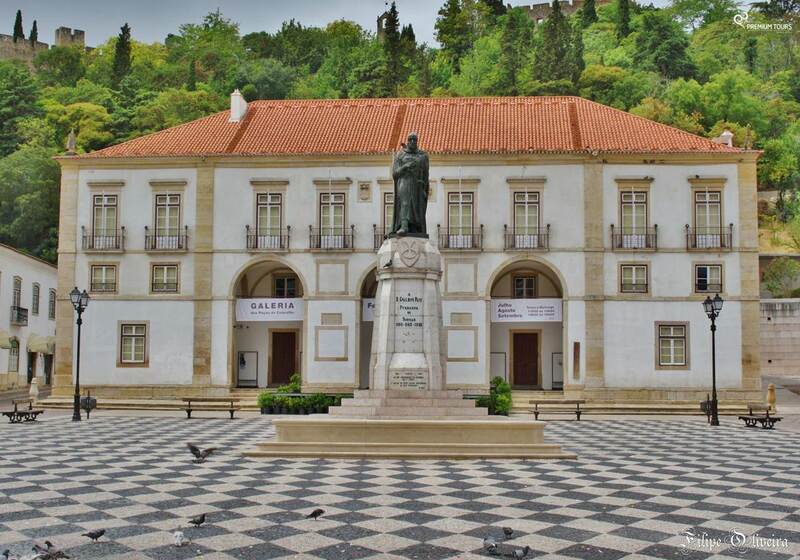 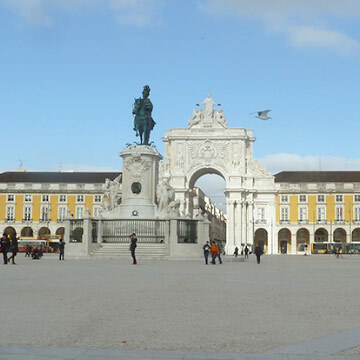 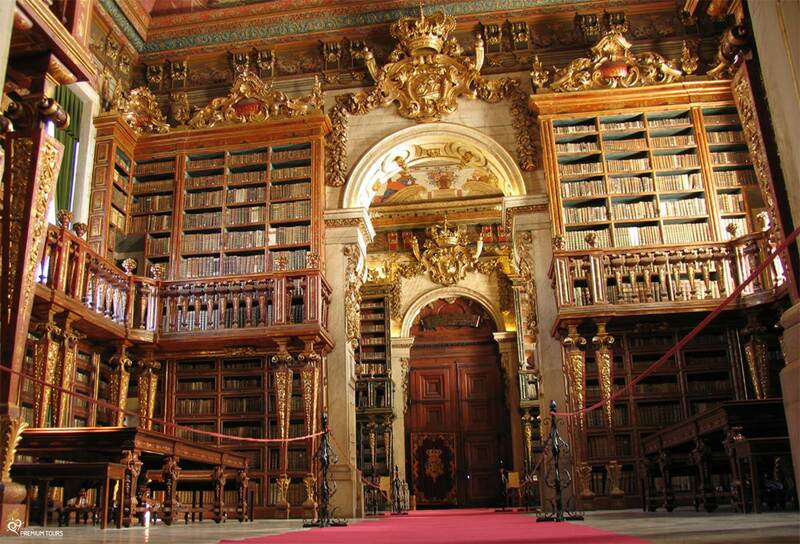 Here we’ll visit the oldest university of Portugal, its library, the ancient streets of the City centre and its highlights.